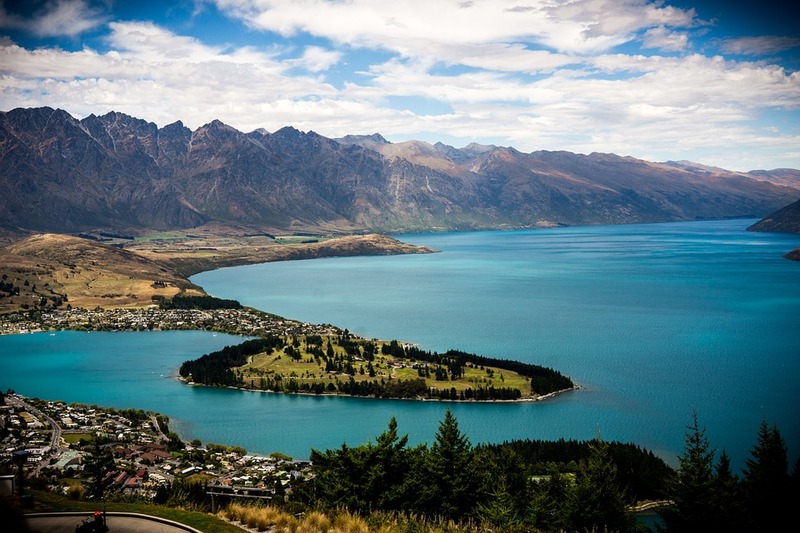 New Zealand has been increasing in popularity among Chinese tourists. According to the official New Zealand Tourism website, in 2015, New Zealand attracted more than 350,000 visitors. The number of tourists increased by 34% in 2015 in comparison to 2014. They are also staying longer compared the previous year with an increase of around 70% of Chinese tourists staying between 1 and 2 weeks. Finally, last year, Chinese tourists spent up to 1.46 billion USD in New Zealand. The CEO of Airbnb said that: “We see clearly the result of the combined efforts of all New Zealand actors in travel & tourism over the last years”. Which is real as Chinese travellers are being more and more attracted to this country. Let’s now see how New Zealand managed to attract so many visitors these last 5 years. The country started several programmes and initiatives to make sure that Chinese tourists will book their airplane ticket to New Zealand. 100% Pure New Zealand is the organization in charge of promoting the country overseas. As you can see above, the website in Mandarin Chinese and gives valuable information to the Chinese independent traveller looking for information. 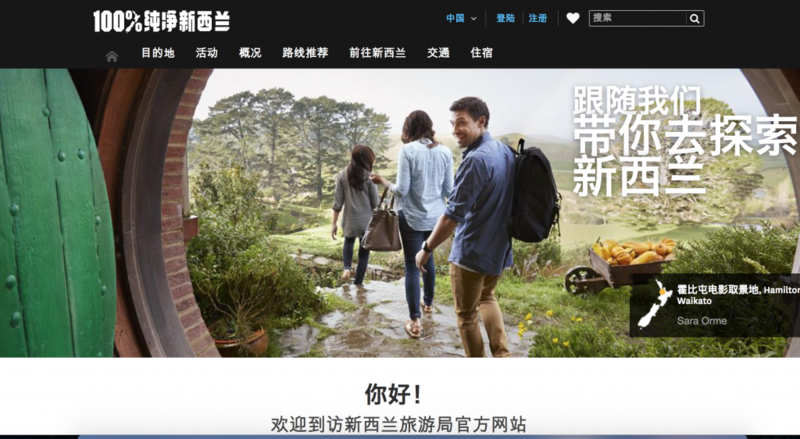 New Zealand even created another website called “China Toolkit” to help any New Zealand Tourism players in their process to attracting Chinese tourists. Tourism New Zealand created in 2013 the Premium Kiwi Partner (PKP) programme. As of today there are 19 outbound travel agents in the programme. Its main aims are to improve the organisation’s marketing efforts as well as evolving progressively by taking into account new trends like online travel agents. 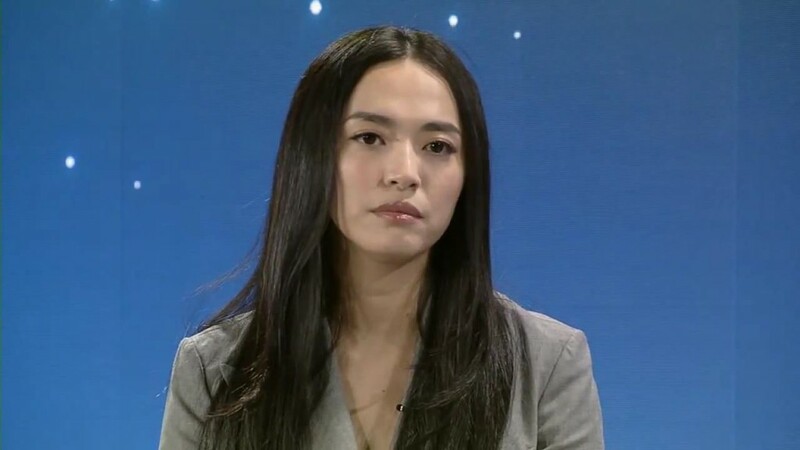 In 2011, New Zealand Tourism partnered with Yao Chen, a Chinese famous actress with more than 40 million of followers at the time on WeiBo. She became the Brand ambassador and even got married in New Zealand a year later, in 2012, with her photographer Cao Yu in Queenstown. All of this allowed New Zealand to gain visibility by being advertised on the cover of Shanghai Times, having more than 40 million discussions on Sina WeiBo and finally 6.900 publication in Chinese media. As you may have noticed by now, Tourism New Zealand, the national tourism organisation does know how to leverage its network. A few years ago they started to partner with another Chinese artist, Huang Lei. Huang Lei is a famous actor, teacher, producer and screenwriter in China. He has more than 40 million followers on Weibo. The collaboration with New Zealand started with the season 2 of one of its TV shows called: ““Dad, Where are we going” where several places in New Zealand were included in the show. He went three times to New Zealand, the last time being in 2015 with his wife and 2 daughters. Their main objective of this trip was to celebrate their marriage of 20 years and was sponsored by the Tourism New Zealand international programme. They were followed by a team of journalists like Cosmopolitan Honeymoon July issue Special for example (over 965 000 readers). Huang Lei being a KOL (key opinion leader) with a strong following base, the wedding anniversary family trip helped to produce more than US$27 million of equivalent advertising material and created over 1,600 publications on various media platforms. Finally, 100% Nature New Zealand has of course its own account on WeiBo and WeChat. As you may have already guessed, driving in China and New Zealand are two different things. As Chinese tourists have been more and more numerous to visit the country, the number of Chinese drivers has increased as well. These last few years several accidents and issues having been seen on NZ roads. It was only last month, April 2016, which someone caught a Chinese tourist driving on the wrong side of the road about to crash with another car. In fact, in New Zealand, they drive on the left side of the road. 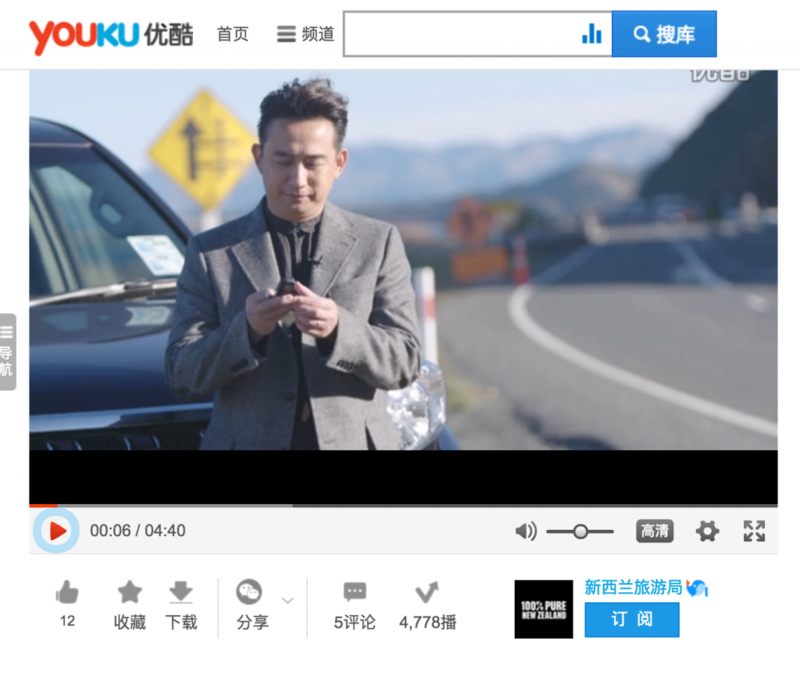 In order to improve the awareness of New Zealand driving regulations, Tourism New Zealand asked Huang Lei, their ambassador to do a quick 5 minute video about driving regulations and safety rules. This video was shared on CCTV China and CCTV America as well. The video taking didn’t stop there, while Huang Lei visited New Zealand in 2015 with his family, the Chinese online platform: iqiyi.com featured a total of 11 episodes about their experience in the country as well as some videos focus solely on the country. This attracted an audience of more than 47 million views per day. 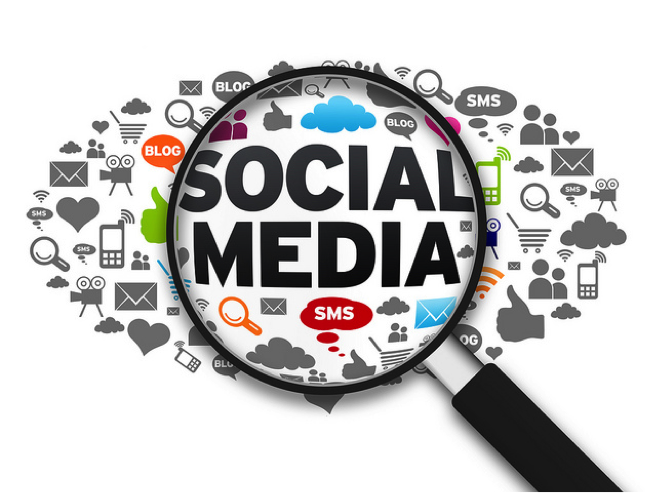 If you are looking for a Tourism Digital Marketing specialist, don’t hesitate to contact us!